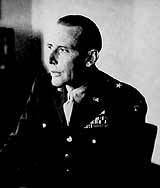 Brigadier General Butler M. Miltonberger. 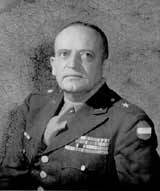 Assistant Division Commander, Feb. 1945 to Nov. 1945. Click to zoom in for a better view. Brigadier General Edmund B Sebree. Assistant Division Commander. Oct. 1943 to Feb. 1945. Click to zoom in for a better view. Brigadier General Theodore L. Futch. 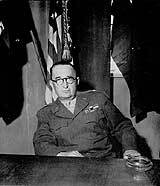 Division Artillery Commander. Click on the portrait to zoom in. Asst. 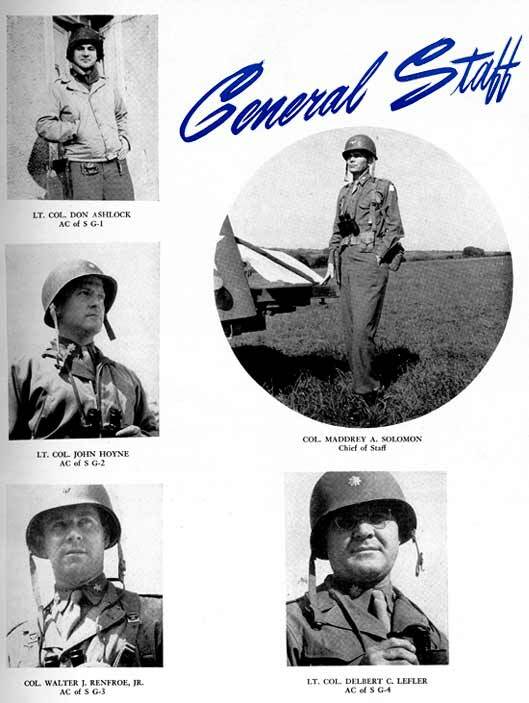 Division Commander Sebree was promoted out of the 35th in February 1945, when Col. Miltonberger, formerly commander of the 134th regiment, became Brigadier General and replaced him.